Entry-level homes are hard to find. As a home buyer, you can broaden your search by considering homes in need of improvement. 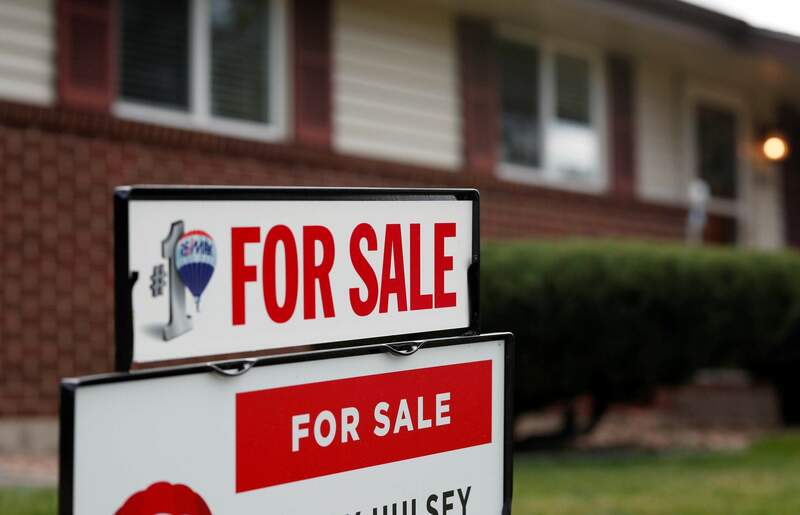 NEW YORK (AP) – It’s the lament of first-time home buyers in just about every housing market: There aren’t enough entry-level homes available that are move-in ready. The decline in entry-level new construction is stark: 36 percent of homes built in 2000 had under 1,800 square feet; in 2017, 22 percent did, according to the Harvard Joint Center for Housing Studies. As for existing homes, resales of homes costing $100,000 to $250,000 were down 1.9 percent in October, compared with a year earlier, according to the National Association of Realtors. The demand is there: Even with the decline, homes in that price range accounted for 40.2 percent of sales. When the improvements are complete, you’ll have your home the way you want it – sooner than you might have thought possible.